Spain’s Foreign Minister Josep Borrell voiced frustration with the UK’s EU withdrawal agreement on Monday (19 November), complaining that the Spanish authorities had not been briefed on the details of Article 184 of the agreement. Article 184 states that there will be negotiations to define the future EU-UK relationship. This has caused angst among the Spanish authorities, who are keen for an agreement on Gibraltar to be subject to a separate bilateral arrangement between the UK and Spain, rather than packaged in with the current divorce plans. 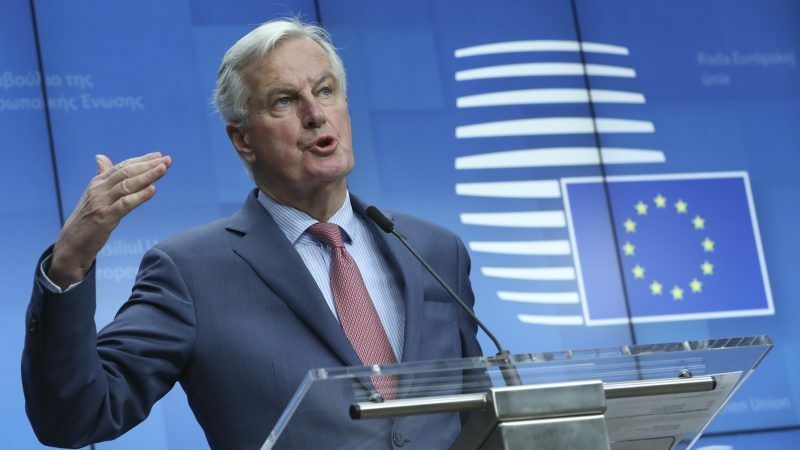 Contrary to the Spanish government’s frustration with the plans, EU Brexit negotiator Michel Barnier said on Monday that there had been broad agreement with the draft withdrawal deal. “I am pleased that ministers today support the overall package,” Barnier told reporters on Monday. However, Barnier’s comments didn’t seem to chime with Spanish counterparts, with Borrell stating in no uncertain terms that unless revisions are made to Article 184, Spain “would not give consent [to the agreement]”. Borrell, however, didn’t refer to the all-important term, ‘veto’, which would see Spain block approval of the withdrawal agreement. The withdrawal agreement includes a protocol on Gibraltar but is only applicable until the end of the transition period (December 2020). As such, the Spanish government wants a specific reference to Gibraltar – the southernmost tip of the Iberian peninsula that is British overseas territory – in the political declaration on the future relationship. “Until we know what the political declaration says on the future relationship, we cannot give our consent to the withdrawal agreement because both things go together. Mrs May has said this is like that for her. Well, it is for us too,” Josep Borrell stressed. Borrell was in Brussels along with other EU ministers, who were gathering to discuss the Article 50 negotiations after the events of last week, which saw the UK and EU announce a provisional agreement on the UK’s withdrawal from the Union. 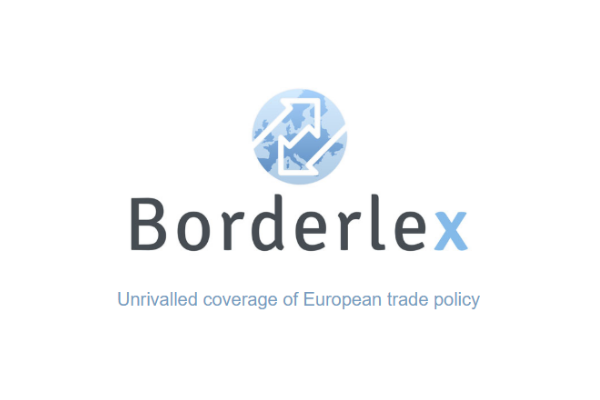 Luxembourg’s Foreign Minister Jean Asselborn was keen for the UK to back the deal currently on the table, saying that “any deal is better than no deal” while Belgium’s Didier Reynders said that the agreement reflects the interests of both parties. A series of debates will take place in the UK’s legislative house over the coming weeks, with a vote on the agreement happening before Christmas. If the deal is approved, it would come into force by 29 March 2019, the UK’s official exit date from the EU, after which there would be a transition period until 31 December 2020. An exceptional Brexit summit will take place in Brussels this Sunday (25 November), attempting to reach consensus on the agreement, which, with Spain’s stance on Gibraltar becoming clear on Monday, may be more difficult than was thought at first to achieve. Before this date, both parties will also have to finalise the Joint Political Declaration, a separate document about future relations between the UK and the EU.